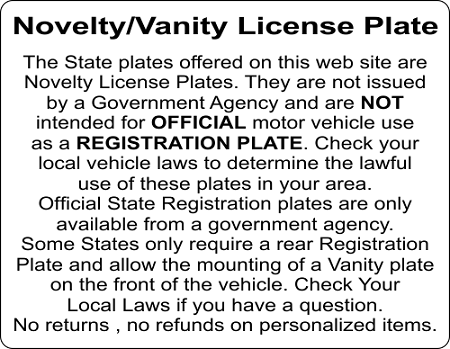 Resembles North Carolina State License Plate. We make it custom with any name you want. 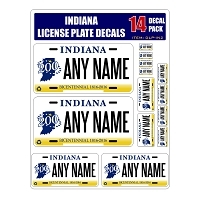 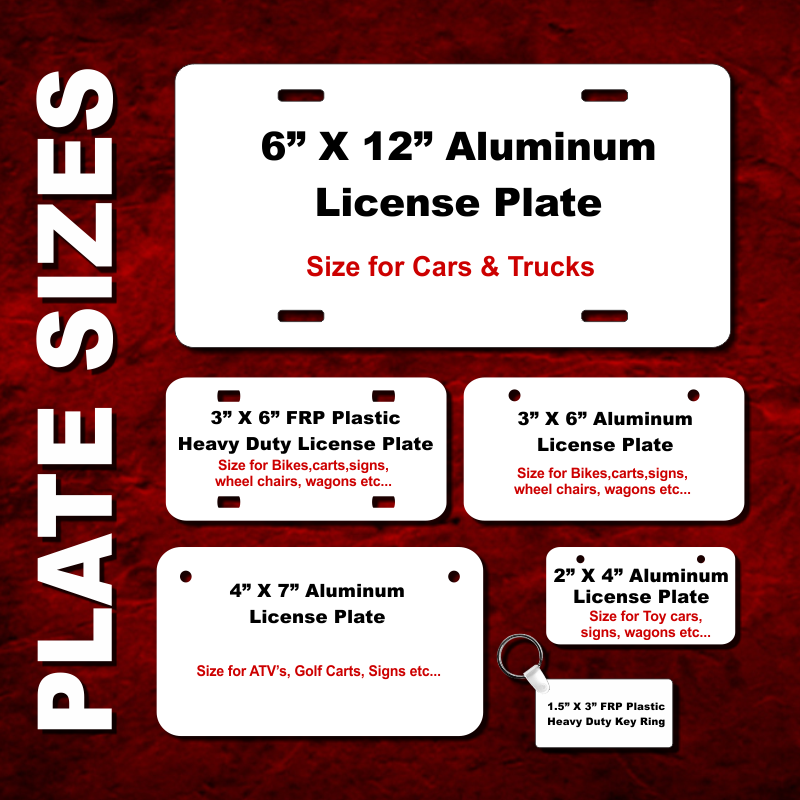 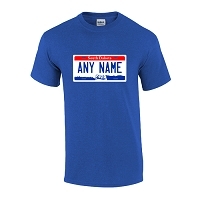 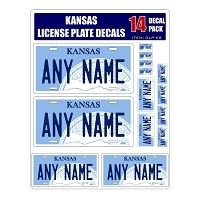 You specify the name on the plate and your custom plate is made to order. Any Name. No Problem. 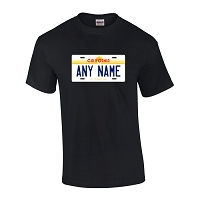 Never search the rack again for a name they didn't make.